Look like a skin head! Quality made bald head wig. 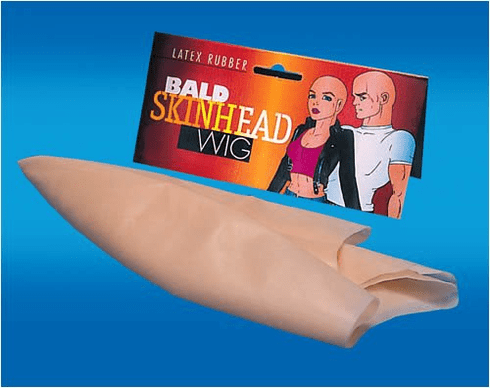 Fool your family or friends with this fake bald head wig. Includes instructions on how to use it. Perfectly safe! Use over and over.